We have still more sad news today. 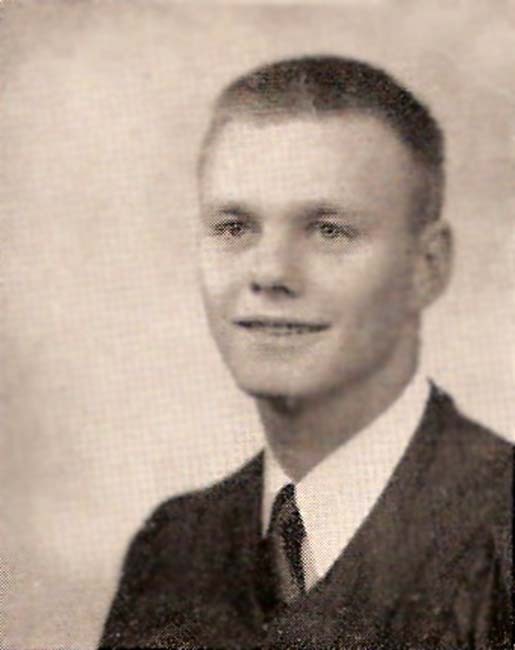 Jean Weaver Overman, widow of Jerry Overman ('54) and sister of Bill Weaver ('63) of VA, passed away in Hampton on Thursday, May 19, 2011 at the age of 74. 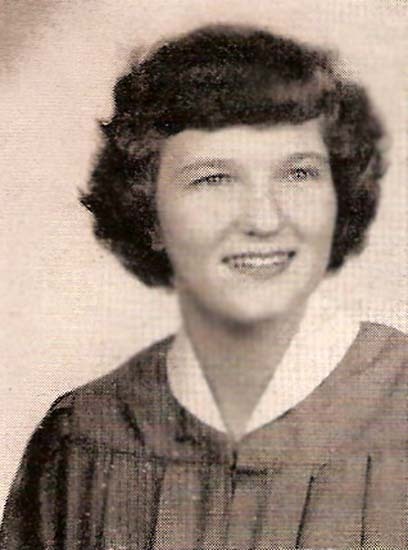 She was a member of the Class of 1954. 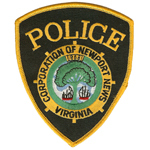 Her father, the late William Beverley Weaver, Sr. (11 Nov 1909 - 21 Aug 1988), was a Captain in the Newport News Police Department, and an avid NNHS Band Booster, and her mother, Juanita C. Weaver (30 Jan 1915 - May 1995), was a clerk at Newport News High School. 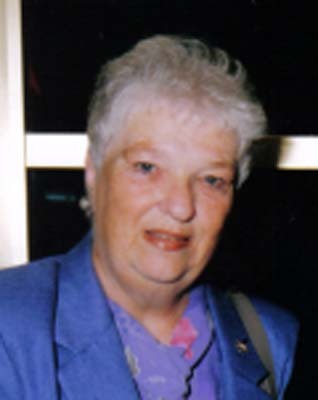 HAMPTON - Jean Weaver Overman, 74, passed away on Thursday, May 19, 2011. 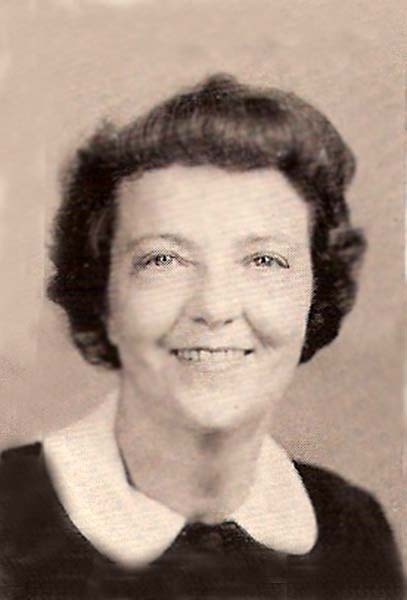 She was a lifelong resident of the Peninsula. Jean worked as a legal secretary for Ralph Baker, attorney at law, for more than 20 years and was a member of Orcutt Baptist Church. Jean is preceded in death by her husband, Jerry A. Overman Jr.; and parents, Juanita C. Weaver and William Beverley Weaver Sr. Survivors include her brother, William B. Weaver Jr., and his wife, Frances; sister-in-law, Joan O. Cook; five nieces and nephews, Stephanie W. Hautz and her husband, Allan, Shannon Weaver, William B. Weaver III and his wife, Kristin, Keith Gaskell, Chris Gaskell and his wife, Leslie. The family will receive friends from 3 to 4 p.m. Sunday, May 22, 2011, at Peninsula Funeral Home. Funeral services will be held at 10 a.m. Monday, May 23, also at the funeral home, with burial in Parklawn Memorial Park. The Rev. Chris Fowler of Orcutt Baptist Church will officiate. Memorial donations may be made to Orcutt Baptist Church. Published in the Daily Press from May 21 to May 23, 2011. 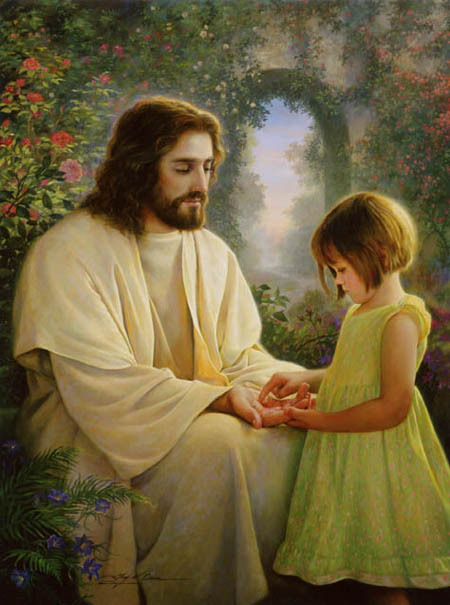 May God bless you and yours in this time of sorrow. Our thoughts and prayers are with you. Larry and I offer our prayers for you and your family during this time of sadness. 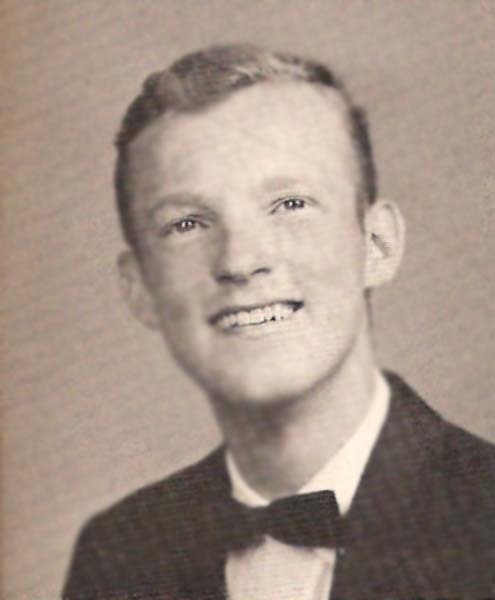 Mickey Marcella, NNHS Class of '54. To the family of Jean Overman, I would like to send our sincere sympathy from Frank and Dora Ottofaro. I was her classmate at NNHS in 1954 and we were also neighbors of hers in the Riverdale section of Hampton. I KNEW JEAN AND HER FAMILY BRIEFLY AS A CAREGIVER FOR JEAN!!!!! I KNOW THAT SHE IS NOT IN PAIN ANYMORE AND IS AT PEACE. JEAN WAS READY TO GO BE WITH HER LORD AND NOT AFRAID TO MEET HIM!! !.SHE TOLD ME MANY TIMES HOW SHE WAS READY TO GO HOME AND BE WITH HER DADDY AND HUSBAND!!! 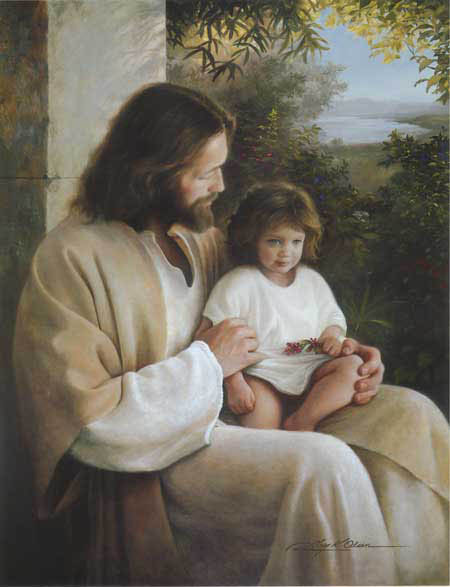 !AS A CAREGIVER YOU SEE MANY MANY TYPES OF FAMILIES AND SITUATIONS!!! JEAN HAD A WONDERFUL FAMILY WHO WAS VERY SENSITIVE TO HER WANTS AND HER NEEDS!!!!!! A WONDERFUL FAMILY WHO STUCK BY HER THROUGH MANY PHASES OF HER LIFE...I WILL MISS JEAN AND ALL OUR SPECIAL TV SHOWS, THE GAITHERS IN CONCERTS, AND OUR MANY LATE NIGHT TALKS...BUT I FIND PEACE IN KNOWING SHE IS IN HEAVEN NOW NOT SUFFERING IN ANY WAY. GOD BE WITH YOU JEAN.. AND FAMILY!!!! SHE WILL BE MISSED!!!!! Orcutt Church has lost another wonderful Weaver to heaven. The world's loss is now heaven's gain. Jean was a faithful member and we have missed her since her illness. My thoughts and prayers are with the family but I know that they are all relieved that she is no longer suffering. Jeanne and I send our deepest sympathy and regrets to the family of Jean Weaver Overman. We were both NNHS Class of 1954 classmates of Jean's. To Stephanie and the entire Overman family, On behalf of my family and my mom, as Ms. Jean always would say where is Bea, whom we had the privilege of knowing as being a caregiver for her for over 4 years. Jean had become to be a part of us and she surely will be missed and remembered. We have enjoyed so many treasured memories of Ms. Jean. Stephanie and Allen, we know that you have been there thru the thick and thin, but God said He will never put more on you than you can bear, so continue to be faithful at what you always do, and God will continue to bless and keep you. We send our prayers, love, and support during this time of sadness, but if Jean was here she would say, Don't cry for me, rejoice, there is no more pain no more worry, no more sorrow; I'm going to a better place, a place where we all are striving to get to, so be encouraged. We just learned this morning about Jean's passing. David and I loved her. She was so much fun to be around and loved having company. We visited her many times over the years after she became sick. She was a wonderful wife, sister, and friend who will truly be missed. It was a pleasure to call her "friend." By now everyone in heaven is laughing and dancing with Jean. Our sincerest condolences are extended to Jean's family and friends.